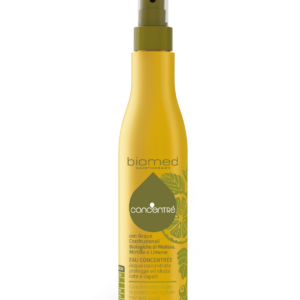 Mild, plant-based shampoo, enriched with organic Melissa plant cell water to soothe, tone, and refresh, and organic extract of Hops with known soothing properties. 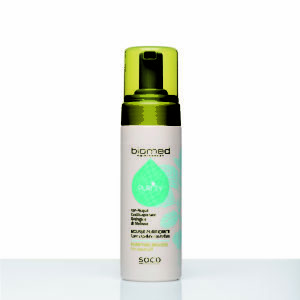 To relieve and rebalance scalps affected by dandruff. The specific active ingredients, Piroctone Olamine and Hexamidine diisethionate have a purifying, antibacterial action from the first use and an effective anti-dandruff action. 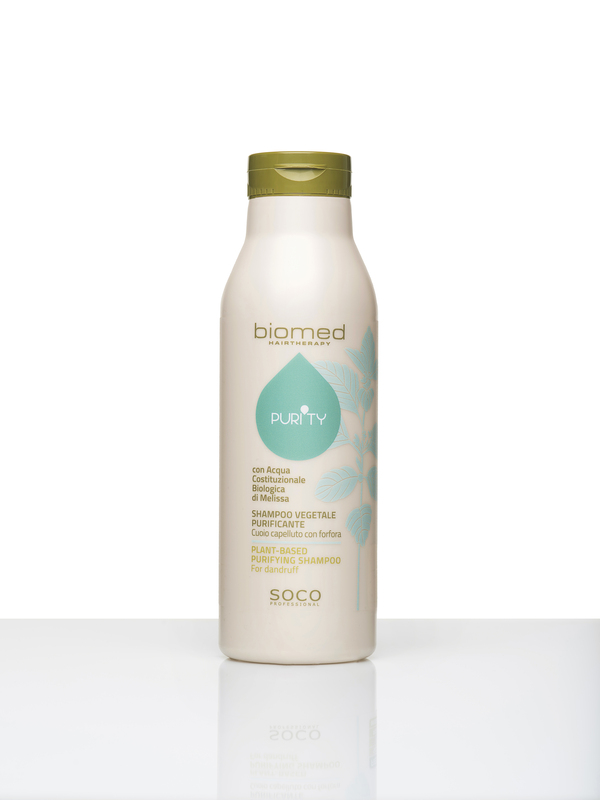 After using and rinsing Detox Water Gel and Purifying Mousse, apply the shampoo evenly over the scalp and massage with care. Leave for 2 minutes and rinse. Repeat the operation, only if necessary.